Bungie is well-known for including obscure Easter eggs within its games. 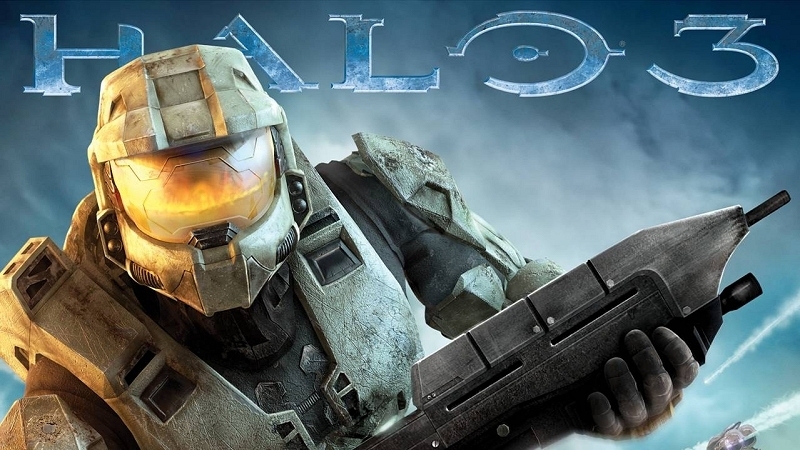 The Halo franchise is no different as several have been found over the years. But at least one known egg has remained hidden for nearly seven years - until now. As outlined in a post over at Team Beyond, the Easter egg in question can only be activated on one day each year - December 25. On that day, you'll want to press and hold down both thumbsticks during the loading screen. This will zoom out to give a wider view of the spinning Halo ring and if you slow down the animation, you'll see the Easter egg in the form of text that reads, "Happy Birthday, Lauren!" The existence of the egg has been public knowledge for quite some time. It was first acknowledged during a Q&A session (Bungie Mail Sack) a few years ago. When asked if there were any Easter eggs that they were surprised at how long it took to find, senior engineer Jon Cable said there's one in Halo 3 that he didn't think anyone had found. Cable said he stumbled across it while looking at code a while back and that it only happens on a specific day. During another Q&A segment, former Bungie developer Adrian Perez (the person responsible for the egg) said one of his proudest moments during his time with Bungie was showing his wife the Easter egg he put in the Halo 3 loading screen for her. He also added that it's one that nobody has found yet.